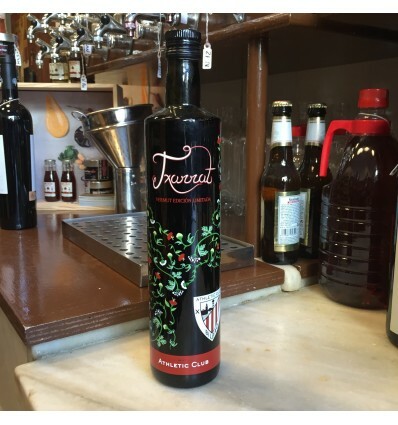 The fantastic Txurrut vermouth made with Txakoli, presents its new bottle, which will delight any Athletic Bilbao fan or collector of soccer products. 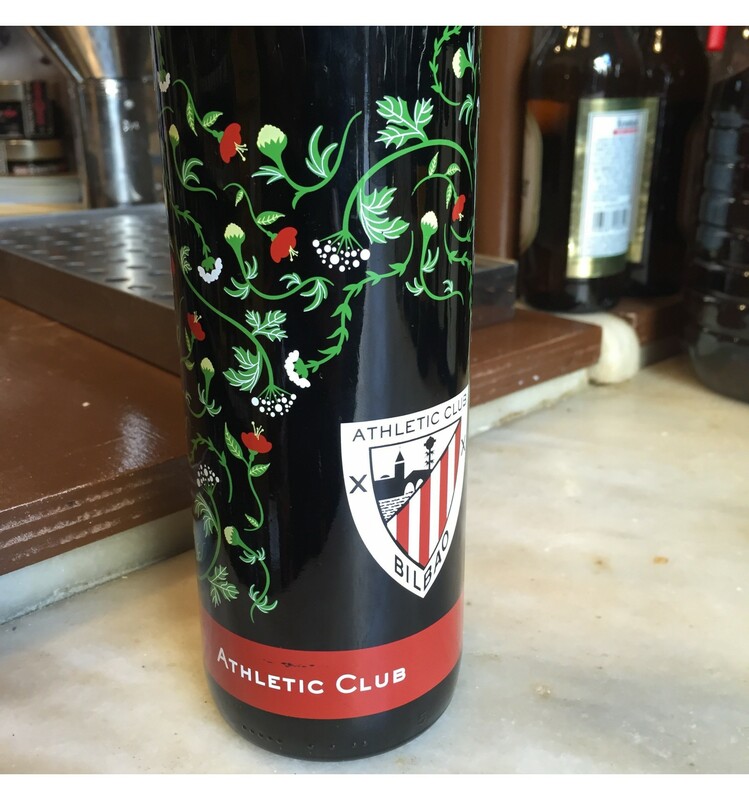 The quality of Txurrut Vermouth in a special edition with the screen-printed bottle of Athletic de Bilbao, with the official logo and the proof of authenticity. 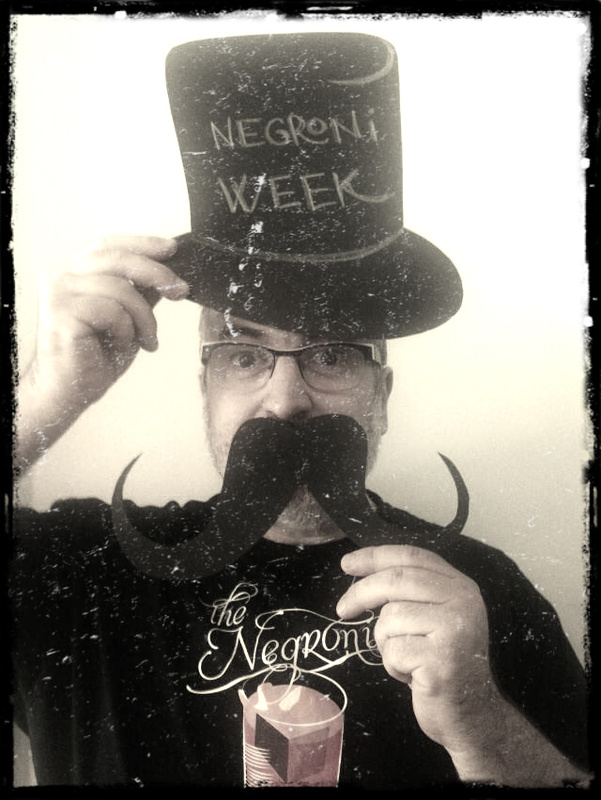 The best gift for Vermouth and soccer lovers. 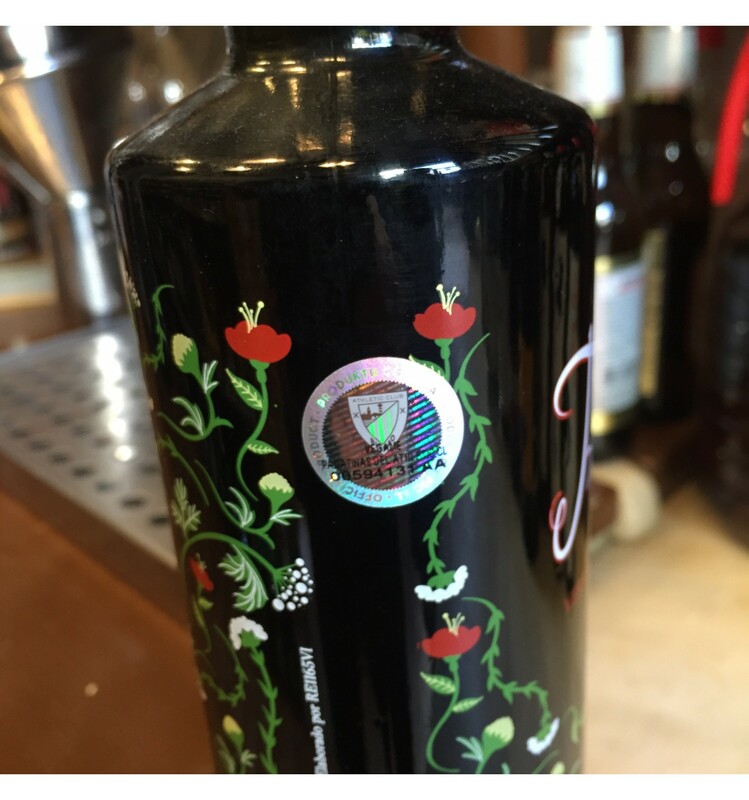 Red Txurrut Vermouth 100 cl.